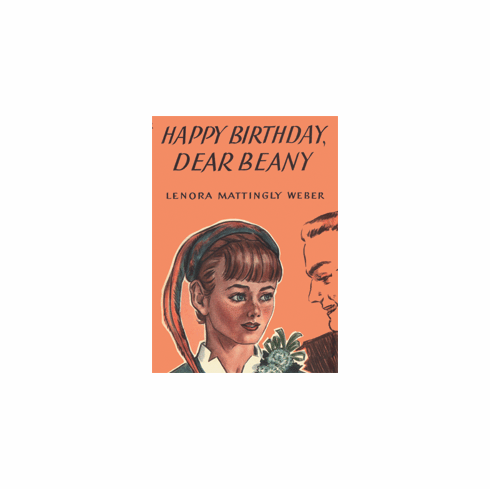 Beany looks forward to turning seventeen on St. Patrick's Day and longs for a reunion with her childhood friend, Miggs Carmody (who shares her birthday.) Her dreams are shattered as Miggs, the daughter of a now rich Texas oilman, appears cold and distant. A new beau offers support to Beany as she struggles with the Carmody's new social position. . . but does this young man have a hidden agenda?